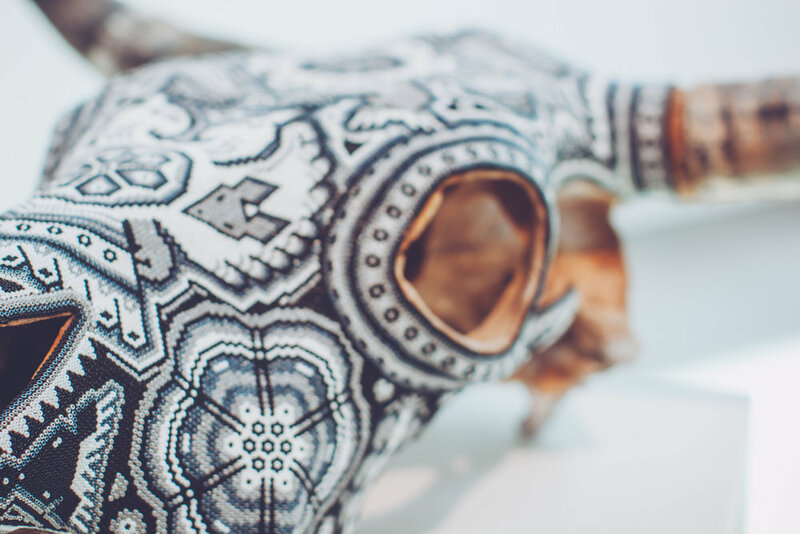 Ondalinda Foundation is a non-profit project under the umbrella of the Many Hats Institute a registered 501C-3 , that assists indigenous communities throughout Mexico in preserving their cultural heritage and cultivating a new generation of interdisciplinary artists. 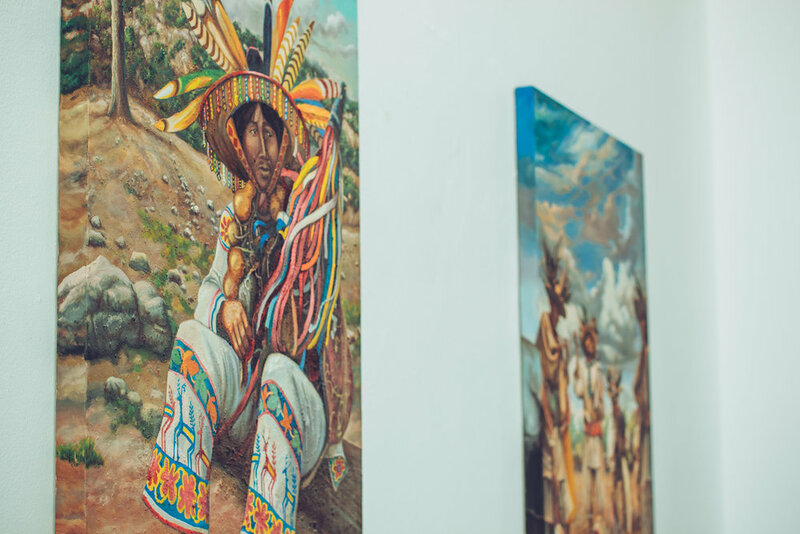 Part of proceeds from our annual Ondalinda x Careyes art exhibition go directly to the Huichol (Wixarica), Purépecha, and other indigenous tribes from Mexico - greatly enabling them to invest in basic infrastructure and resources, to educate and raise awareness for their cause, and to achieve sustainability on a long-term basis. 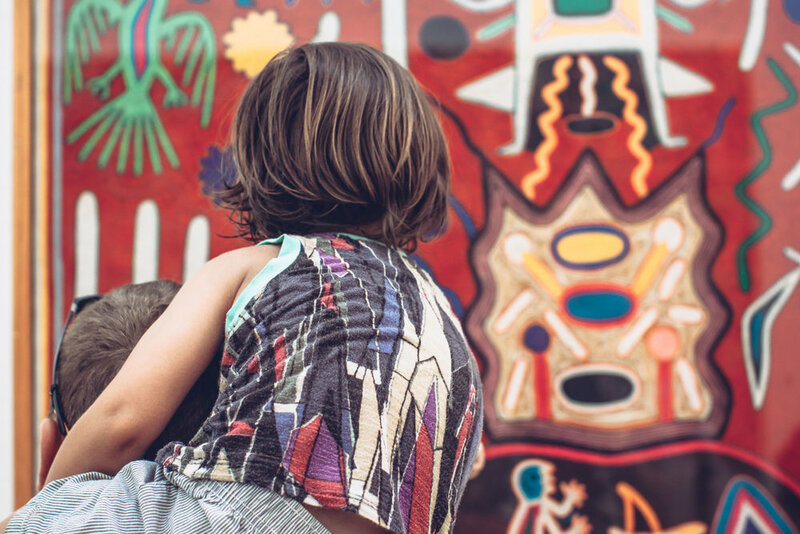 We do this because we believe in the importance of art, community, heritage, sustainability, ritual, and connectivity to inspire humankind and reestablish systems that unite us, rather than separate us. As we are learning every day, the current “win-win” model of commerce that has shaped our world is not a sustainable business practice; by focusing only on the exchange of “buy and sell”, we neglect a third exchange - giving back - which is in fact the very element that brings us together and makes the world a more peaceful and harmonious place for us all to live. The Ondalinda Foundation was formed in response to a need for this third exchange, and to a need for reconnection to the values that sustain us. So much of the world’s suffering is caused by separation; we are separated from our families, from our roots, from our heritage, even from the food systems that sustain us. In the name of “progress”, we have placed convenience, speed and efficiency before the very things we need most: compassion, creativity, and connection to each other. 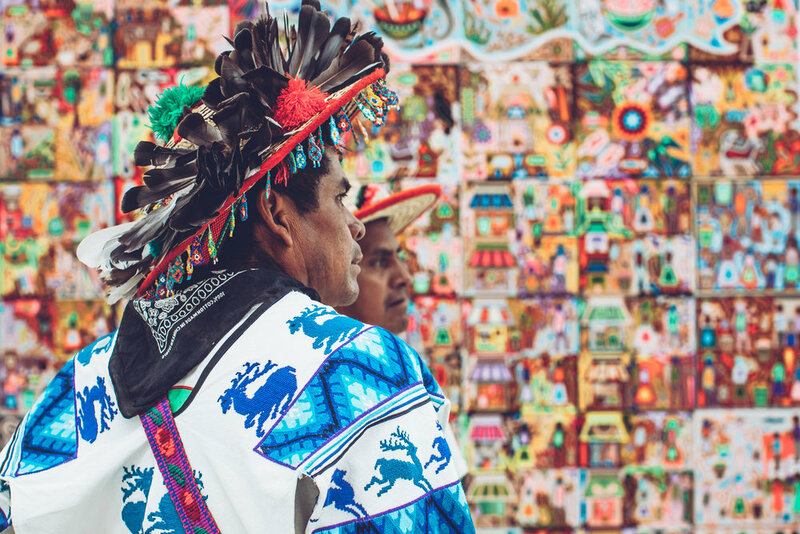 Through our work with the indigenous groups of Mexico, we have witnessed firsthand their commitment to these values, which they have honored and upheld for thousands of years. This commitment is reflected in the art they create, in all its various forms. It is our hope that by supporting their endeavors, we may carry their wisdom and the ethos of their culture to the world at large. Our event, Ondalinda x Careyes, is focused on raising awareness and support for these communities. 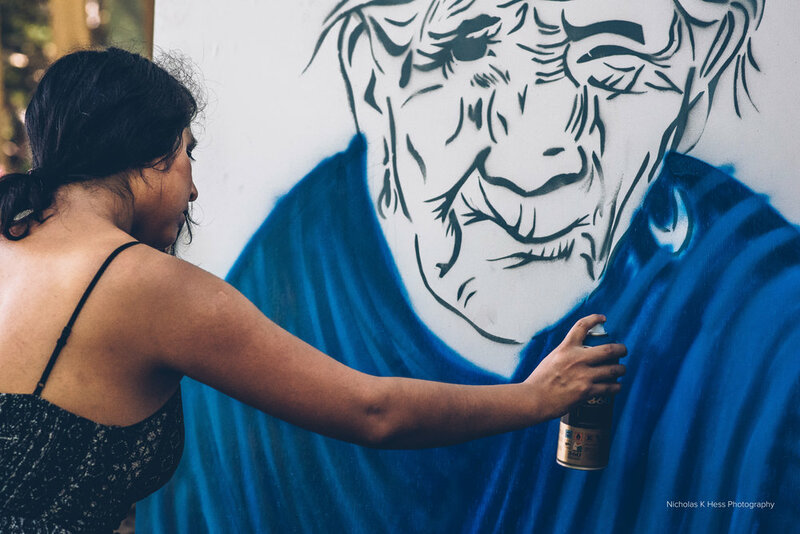 At our inaugural edition in 2016, the Huicholes received over 300,00 pesos (approx. 20,000 USD) in profits thanks to the art gallery exhibition and craft sales, which directly benefited their Community. This economic impact was highly effective, allowing their community to invest in several basic resources and infastructures, allowing them to achieve sustainability on a long-term basis. The Huichols also had an opportunity to share and promote their culture and traditions on a worldwide level throughout the event. At our previous edition in 2017, Ondalinda x Careyes was able to raise over 200,000 pesos (approx. 10,000 usd) for the Purépecha community through the sales of art and crafts at the Ondalinda's event. This donation has been invested directly in the development of their community, including educational programs culture & art workshops for children, as well as in massive reforestation of their environment which has been illegally drilled over the past years. We hope that you will support us on this mission.